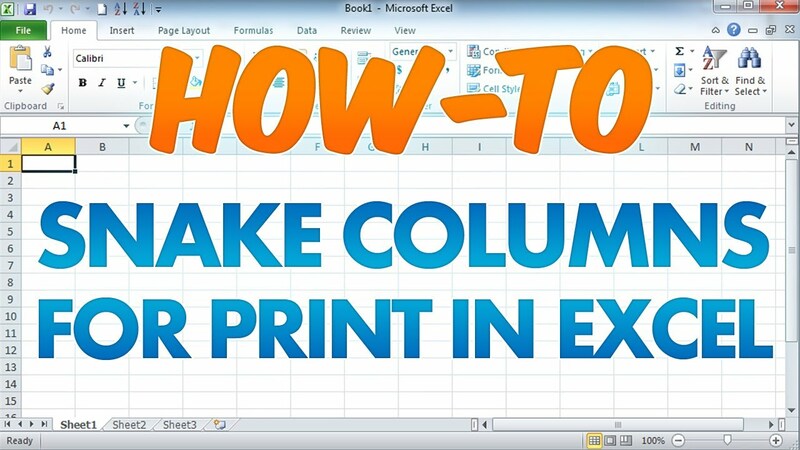 Click the "File" menu and select "Print." Choose your printer from the options; your default printer may already be selected. 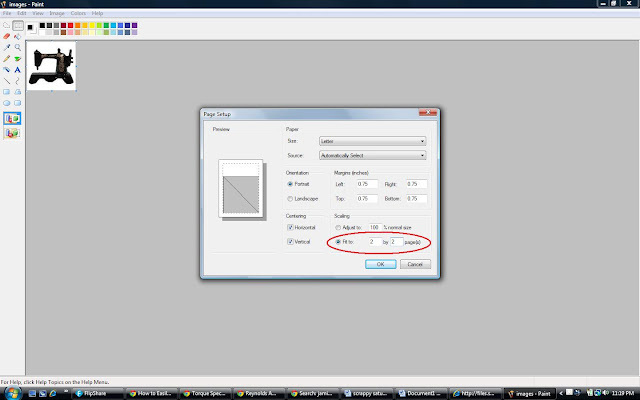 Change the number in the "Copies" box to the number of pages of pictures to print and click the "Print" button. The statement pdocFile.Print makes the print document start printing. That raises its PrintPage event and the event handler reads the string FileContents to print it. The event handler deals with the issues of starting a new page if the file won’t fit on one page.